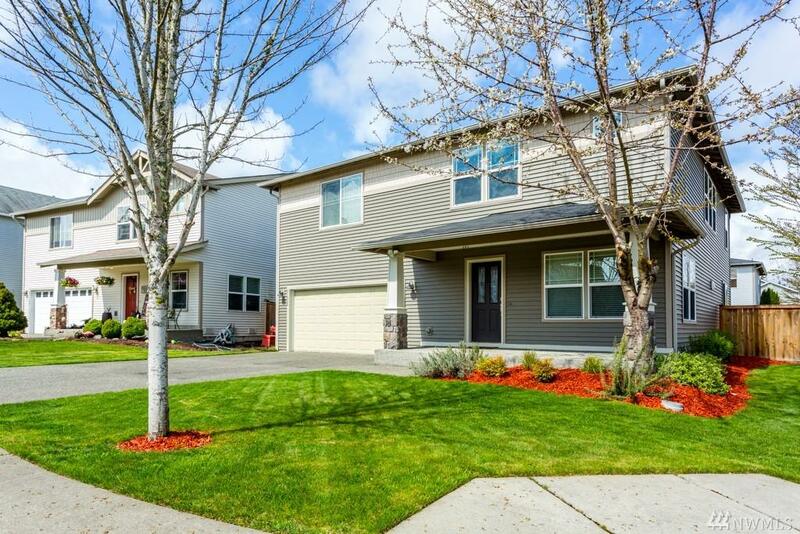 Incredibly open & versatile 3,180 sq ft home has 3 functional master bedrooms! Charming corner lot & covered entry. New carpet & meticulously maintained! 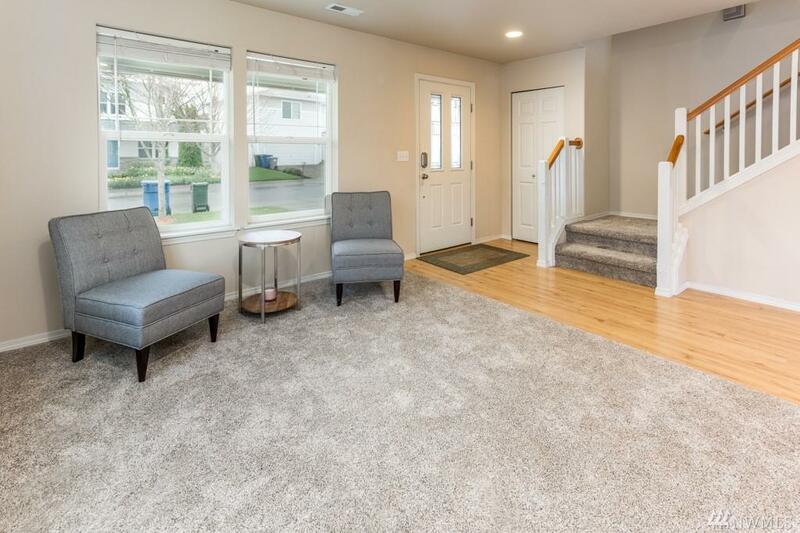 Open entry & sitting room. 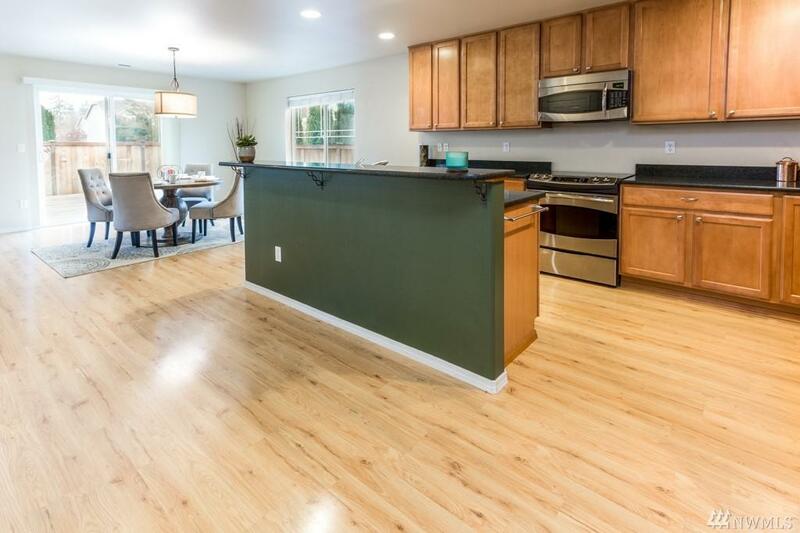 Spacious kitchen w/ stainless appliances & quartz counters. Ample cabinets & walk-in pantry. 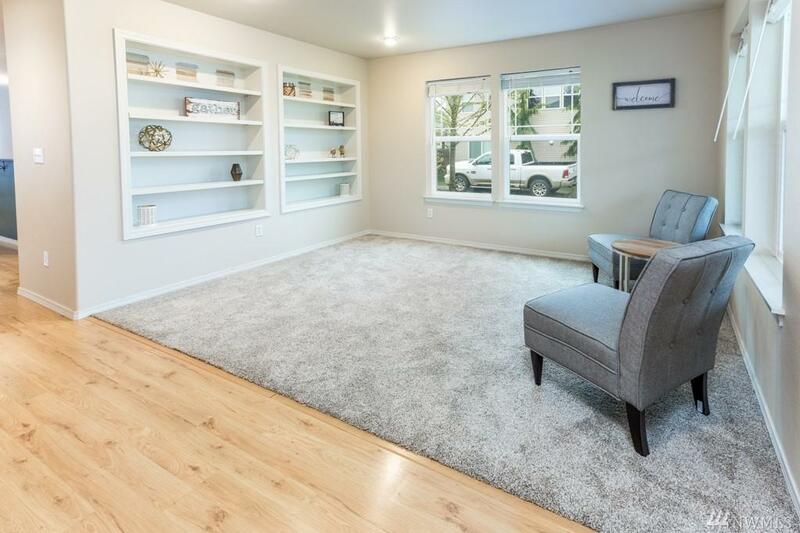 Inviting living room w/ gas fireplace & tons of natural light. Bedroom on main w/ walk-in closet & connected to main bath. Grand loft upstairs, plus 4 large bedrooms including 2 w/ their own bath! Fully fenced & a large deck!